In many ways studying a foreign language is like an adventure – besides the many new words and phrases one encounters, there is the content itself which usually comes from a foreign culture. So you never know what to expect, except that your experience will be different than things written or spoken in your native language. Some time ago I had an opportunity to browse a Japanese store/restaurant in South Florida, and they had a section of used books. Most of the books there were either at least 15-20 years old, works translated from English (something I *never* plan on reading), or stories with boring synopsis on the back cover. One book caught my eye due to its mysterious title and cover illustration. Turning to the back cover the blurb further caught my interest, while further confusing me. Here is portion of it, plus my rough translation in English. That which we call a ‘shadow’ exists for each person, constantly shifting in size and tone as they accompany them. This can be seen as “another self” that lies deep within our consciousness. At the time I was totally lost as to what this book was about. Was it some strange fictional story about shadows, or a paranormal account? The fact that I couldn’t even tell if it was fiction or non-fiction made me curious enough to buy it, plus the fact it was only $3.50 for a new-looking book. The first few pages of the book discuss a tale called “The Man Who Lost His Shadow”, written in 1816 by Adelbert von Chamisso, a German poet. The premise of the story is a man sells his shadow to the devil, only to later discover how valuable it was after it’s too late. Later there are some other stories mentioned where a person’s shadow plays a major role, and some ancient traditions or superstitions of tribes which involve shadows. There is even a reference to a scene from Shakespeare’s MacBeth. The book then moves onto discussing Jung’s concept of a shadow, and how that relates to dreams. There are a few patients’ dreams analyzed and interpretations are given. You’ve probably figured out by this point that the book is a non-fiction work about philosophy and psychology, about a pretty abstract and deep topic. I admit that this discovery made me loose some interest, as I was initially expecting more of a mysterious fiction novel. The Japanese is very serious, very formal, and very academic. Also there are many words that I have never come across before. Here is a list of a handful from the first part of the book. I’ve read about 35 pages so far, and debating whether I should stop or read a little bit more. I doubt I’ll make it all the way to the end (~300 pages), though each page does give some satisfaction when I eventually figure out what the author is trying to say. I can’t recommend this book for everyone, but if you are looking into studying academic Japanese or psychology, this book may interest you. One cool thing about it is that there is apparently no English translation, so you get the great feeling that you read something which would otherwise be impossible in your native language. 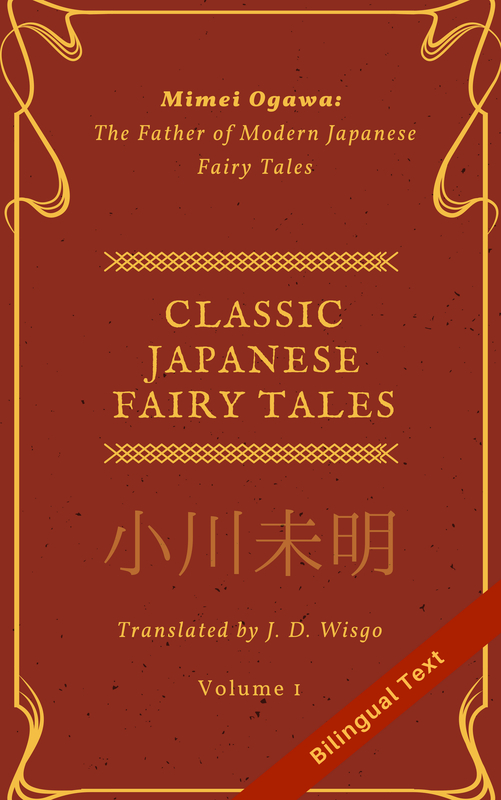 The book’s original Japanese version is available here on Amazon.